October is such a beautiful, refreshing month filled with the color and textures of earthiness and harvest. It is an abundant time of year filled with many rituals. Mother Earth is vibrantly alive during this season, guiding the plants and animals to prepare for the coming winter. 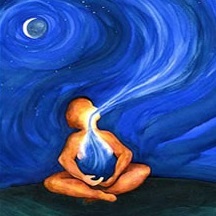 The air is filled the vibrations of The Divine Feminine! 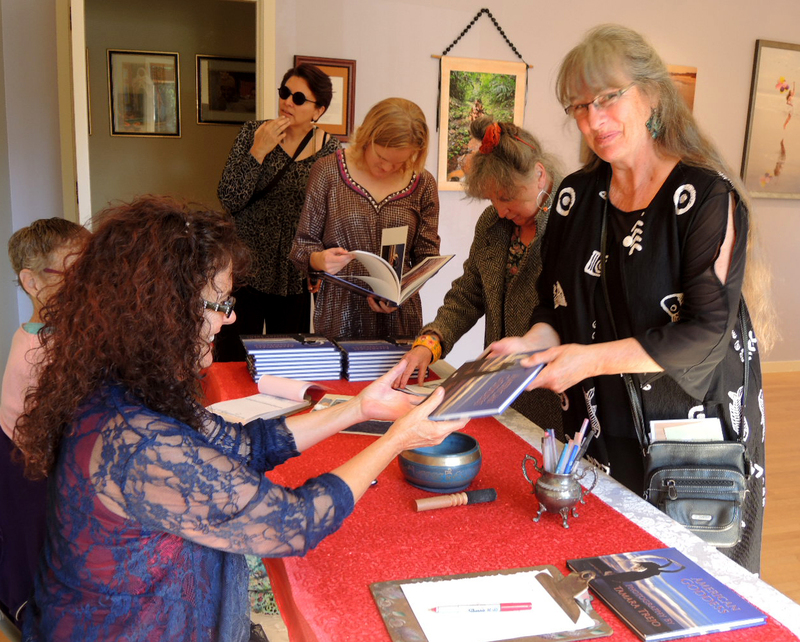 With all this intense female energy afoot, it is proving to be excellent timing for the recent release of the book, American Goddess by my dear friend, photographer Tamara Trejo. American Goddess was officially released on October 4th at a reception & photo exhibit at the herchurch Gallery in San Francisco. This gorgeous fine art book is filled with Tamara’s lush photography that pays homage to the Divine Feminine within all women. Through her photography work and studies of goddess mythology, Tamara came to the realization that the women of America have melded the culture and ancestry of all women from all over the earth into a unique modern day goddess and this became her inspiration for this collection of work. I had the great fortune of having an incredible photo shoot with Tamara earlier this year. 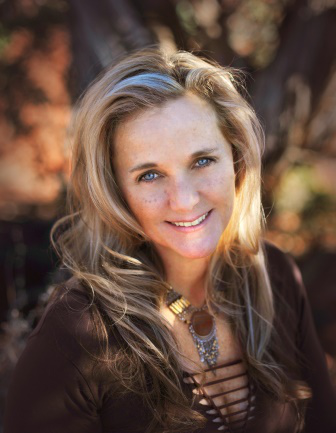 Tamara had contacted me because she knew of my Goddess retreats and courses and she’d wanted an opportunity to shoot in the gorgeous red rock vistas of Sedona. As is the way of all that is meant to be, our synergy came together beautifully that day together at Cathedral Rock. I am happy to announce that one of my images was selected as the cover of this incredibly inspiring book! To make it even more special, there is another portrait of me on the inside the book as well. Truly, I am deeply honored to part of Tamara’s vision. I encourage you to visit Tamara Trejo’s website to check out her goddess gallery and to purchase this book for yourself or for the Goddesses in your life. Supporting the empowerment and success of all women is one of the cornerstones of my practice and I celebrate the Divine Feminine within all of us and yes, that means you too men (just like all women have a Divine Masculine within as well)! For anyone wanting to explore with me the ways to reignite your inherent Divine Goddess, I offer an array of options which focus on using feminine power to live a balanced, peaceful and intuitive life. 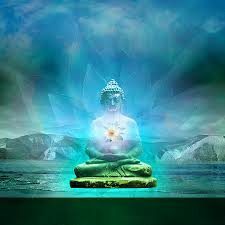 I am available for private counseling sessions where together we awaken your Divine Feminine. 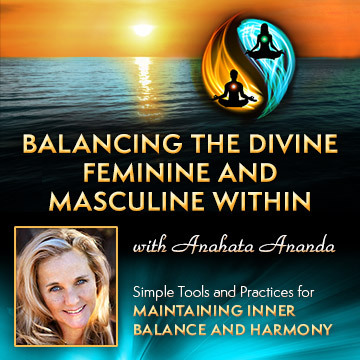 For men and women interested in a self-paced course, I offer my online class, Balancing the Divine Feminine and Masculine Within. The class is comprised of 8-video segments and includes handouts and exercises which can be comfortably be done at home, on your schedule. 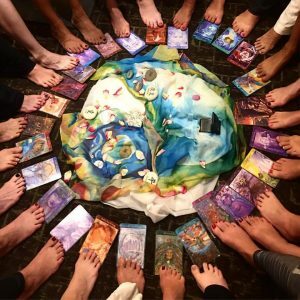 Also, throughout the year I will offer Goddess Retreats where woman can come together in Sedona, AZ for a weekend of celebrating sisterhood – keep an eye on my calendar, which is updated frequently, for upcoming events. I look forward to hearing from you!